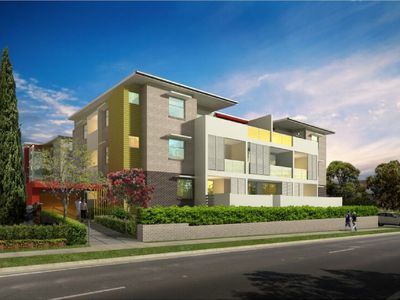 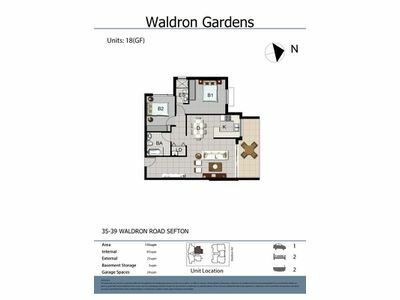 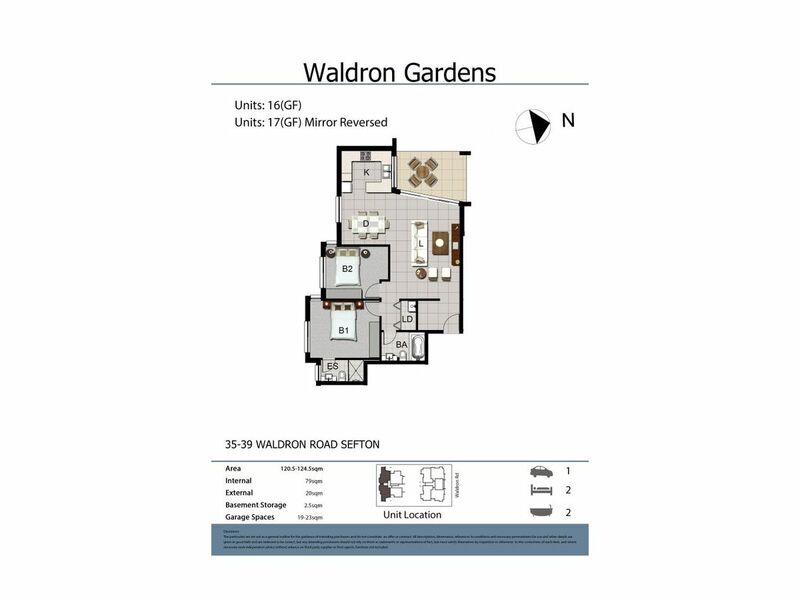 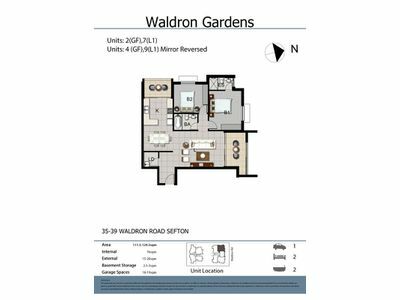 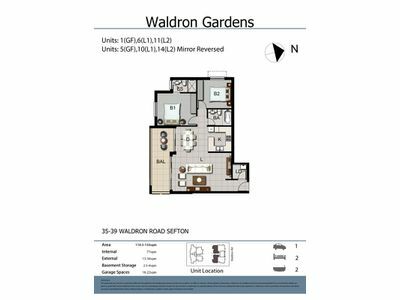 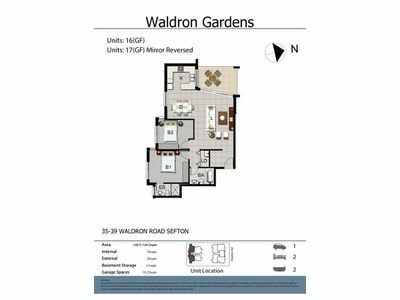 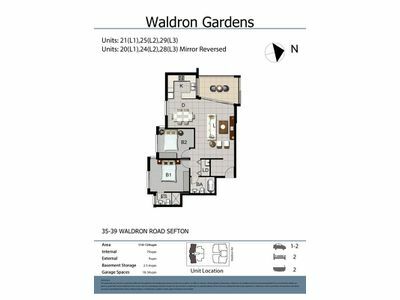 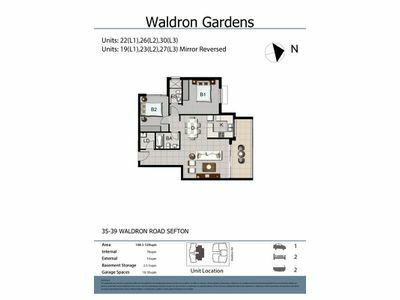 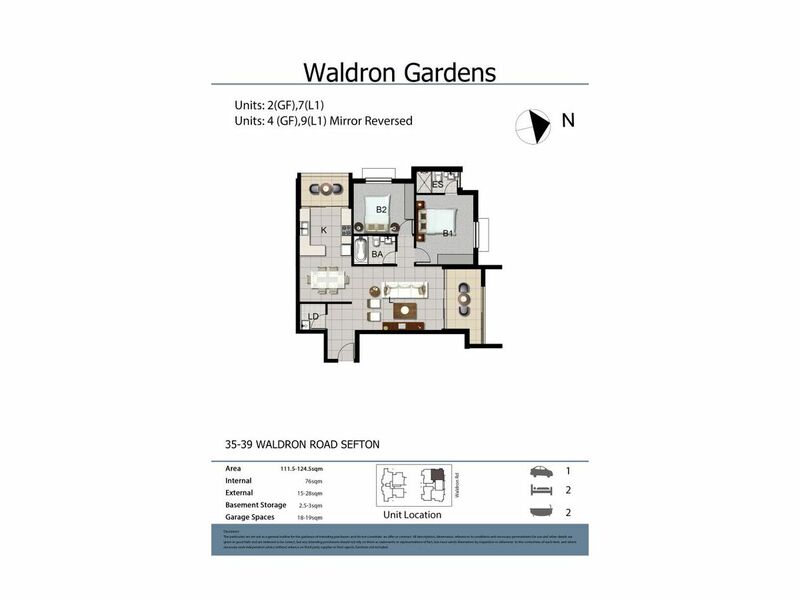 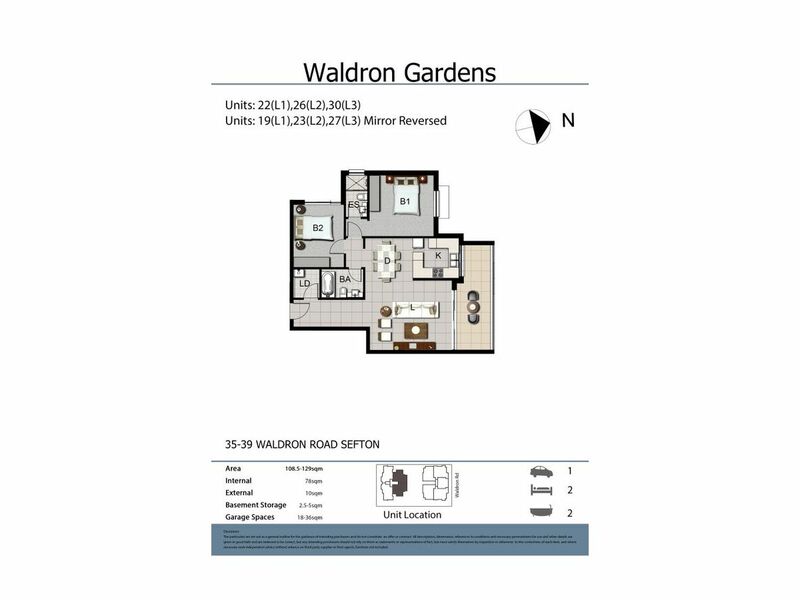 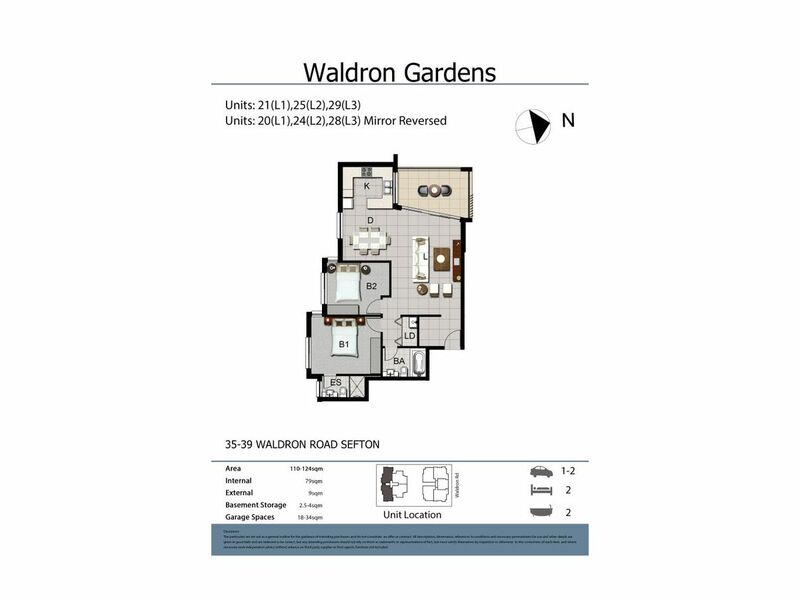 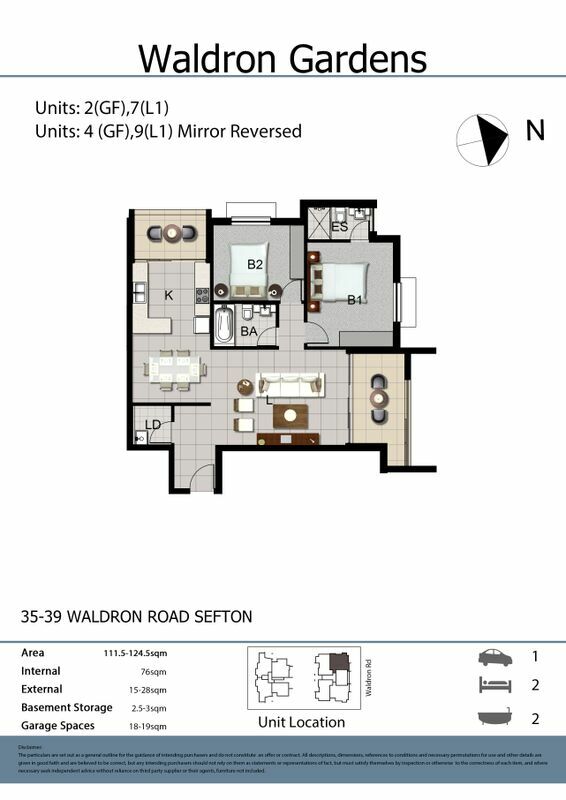 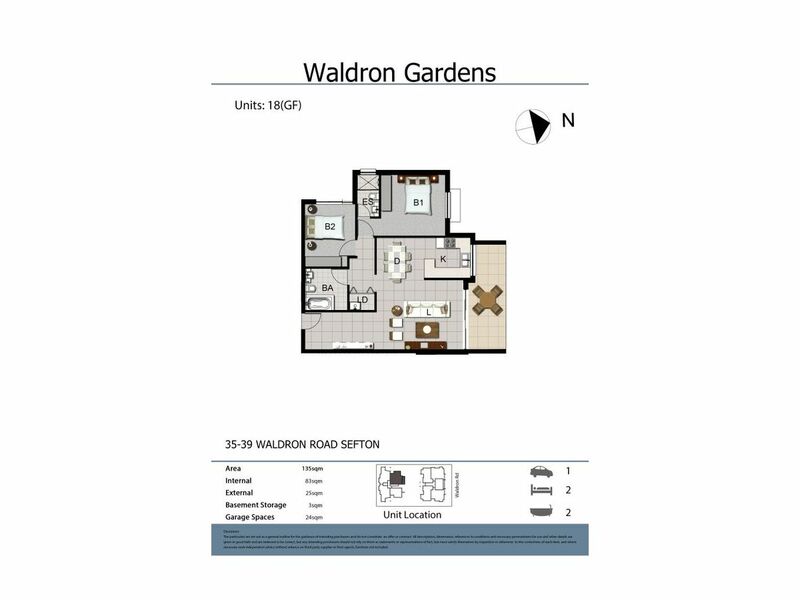 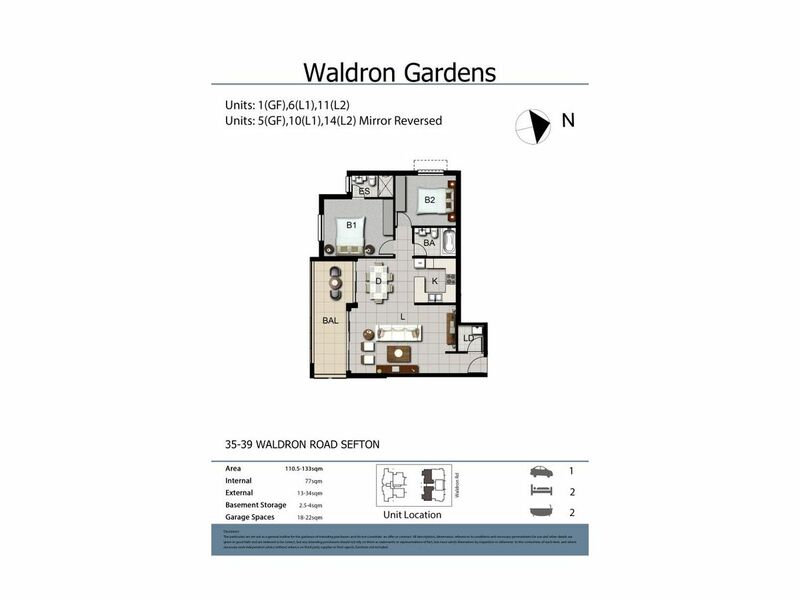 John B Grant Real Estate is proud to present these brand new apartments at 35-39 Waldron Road, Sefton. 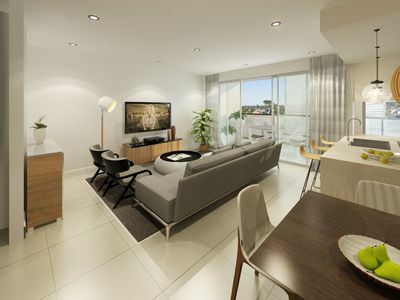 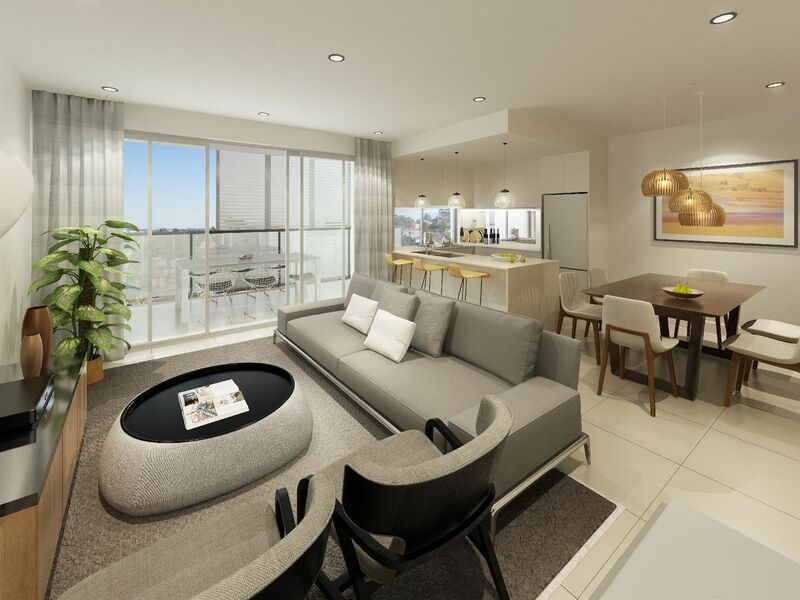 These beautifully designed apartments are located in the heart of Sefton. 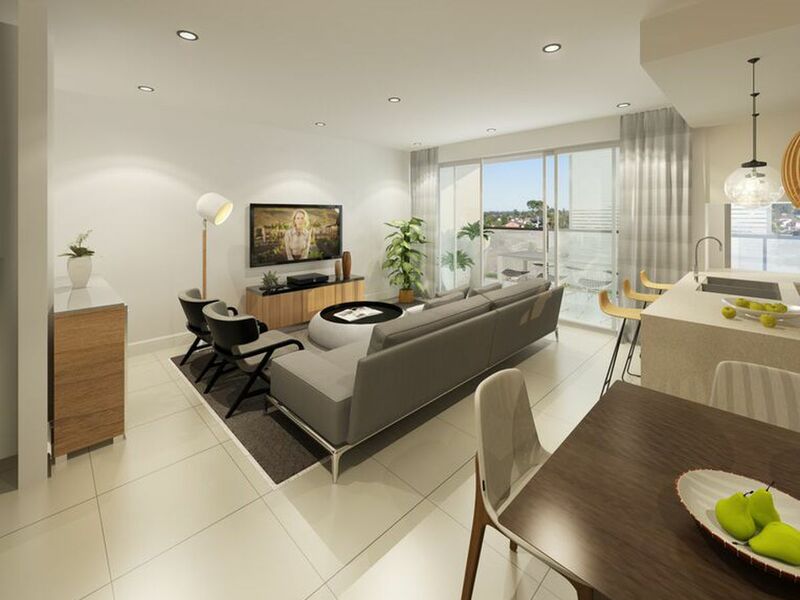 Each apartment offers tiled floors throughout the living areas, polyurethane gas kitchen with stone bench tops, gas hot water, fully tiled bathrooms and en-suite, mirrored built in wardrobes in all bedrooms, ducted air conditioning. Secure basement carspace with lock up storage. 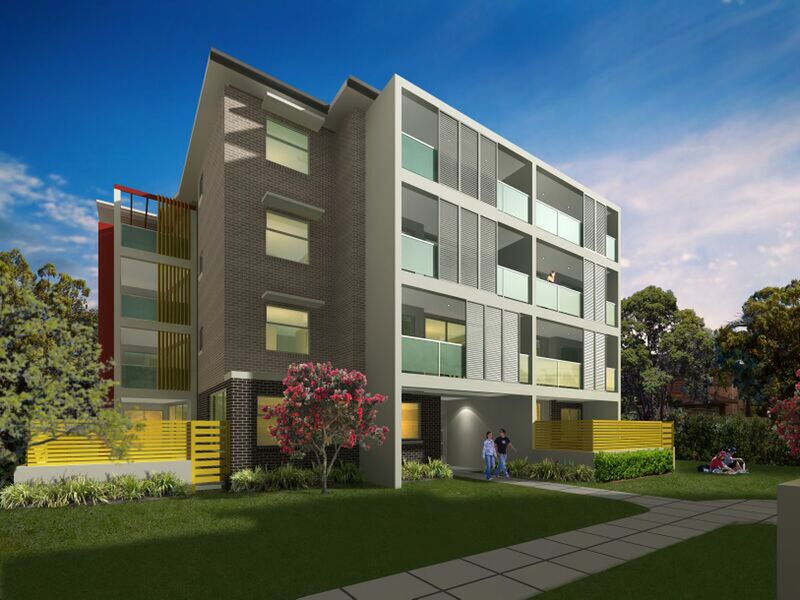 Security building and fully landscape gardens. 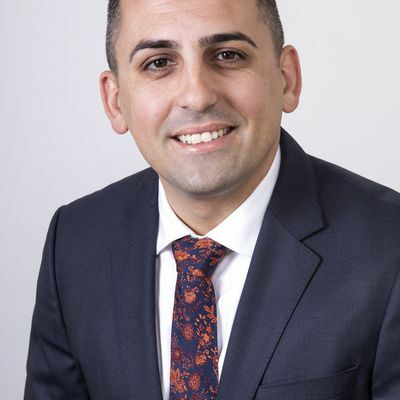 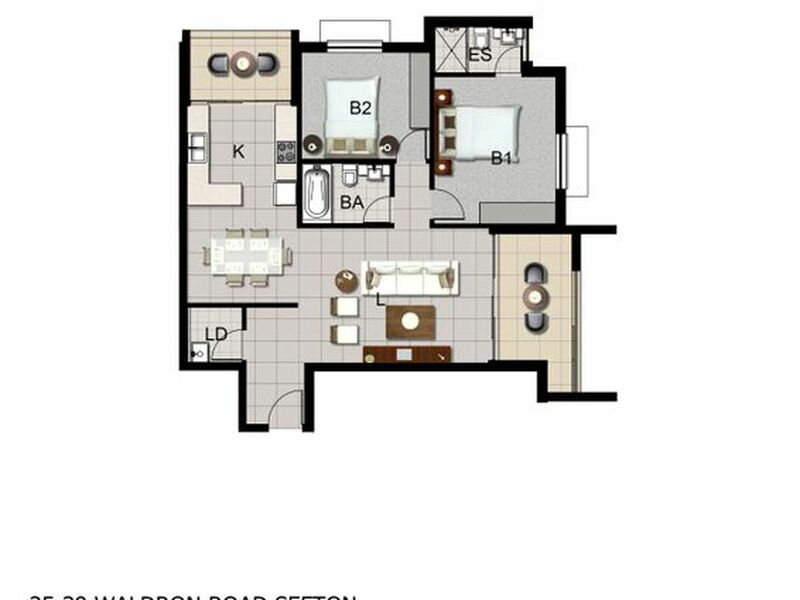 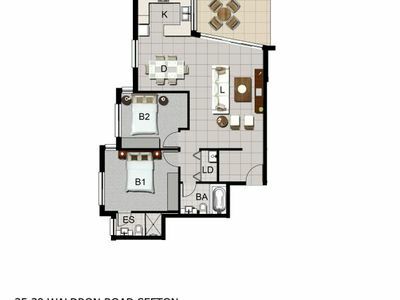 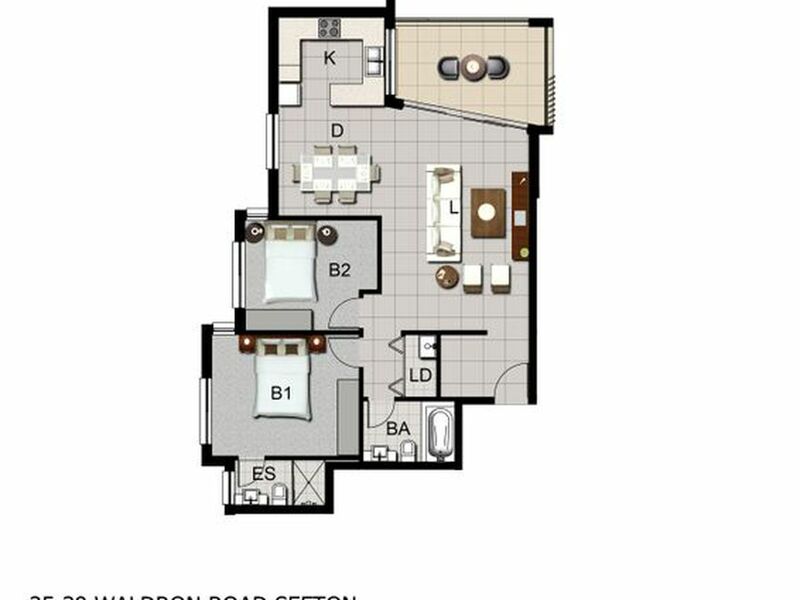 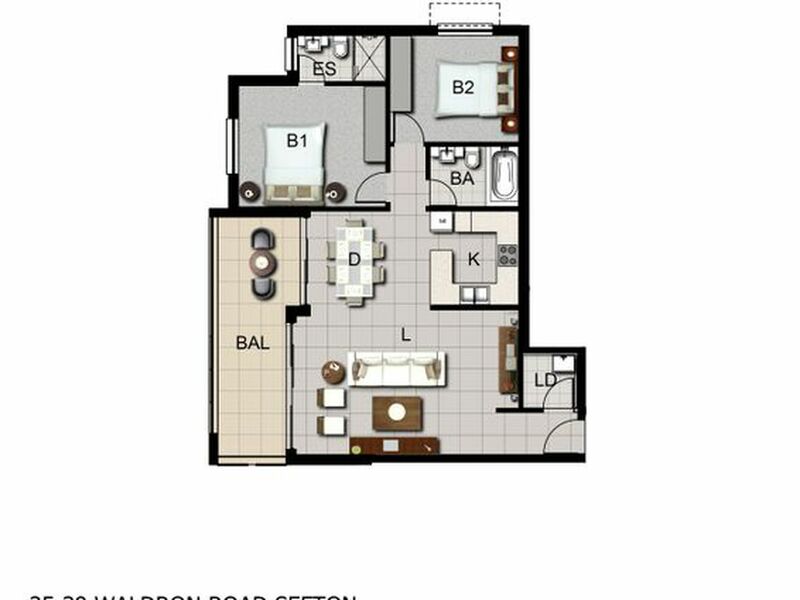 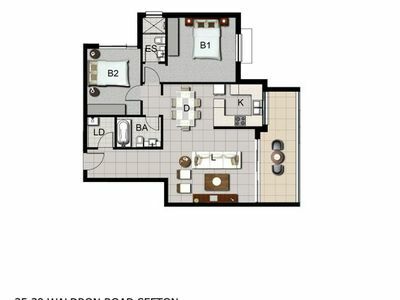 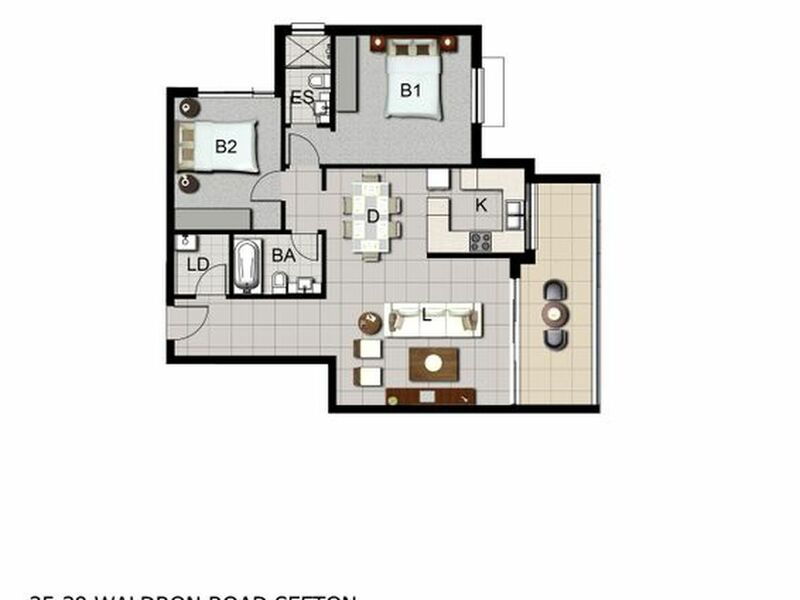 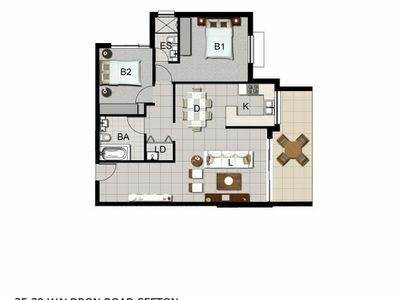 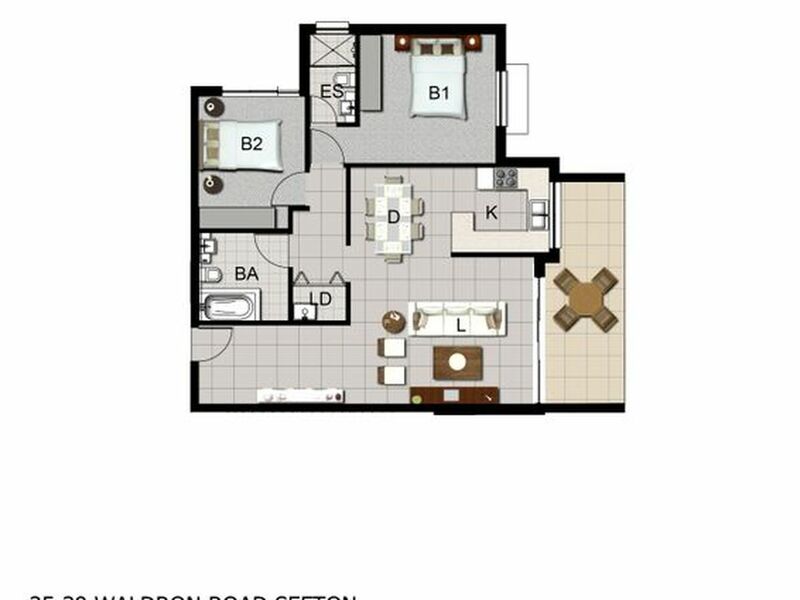 Prices starting from $560,000 for 2 bedrooms. 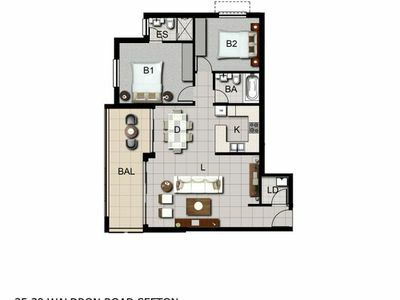 Apartment, Secure yours today as this block will be sold very quickly.